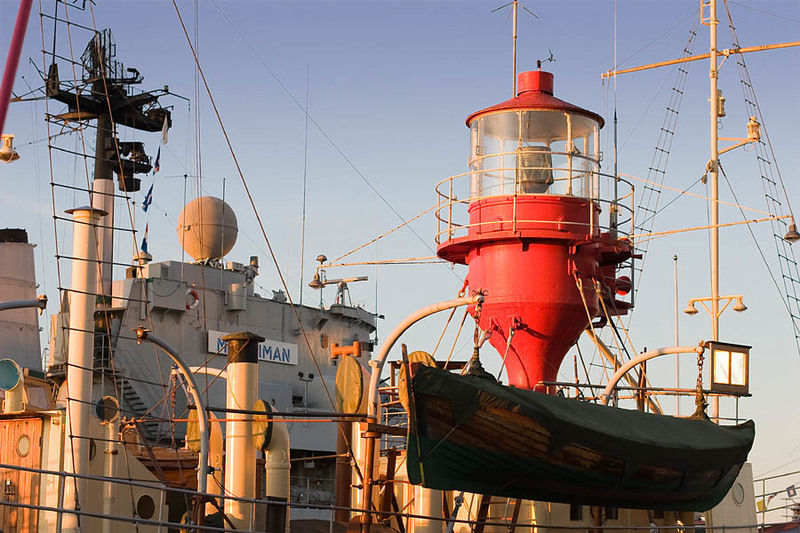 Maritiman is an open air museum in the center of Göteborg. It is several historic ships that are standing in the river. I shot this picture during sunset with 50mm lens. Sunset give the orange colours, lens allow different framing technic : move forward or backward. good exercise.